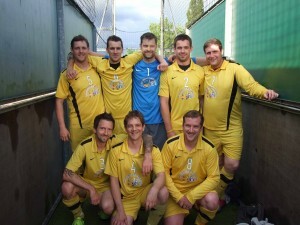 WCUK FC : How did we do at Wembley? 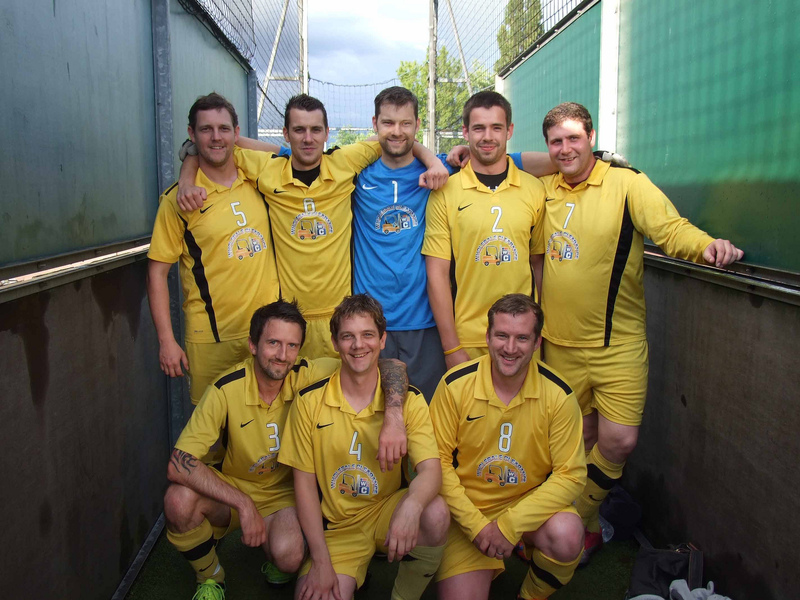 Wholesale Clearance UK Ltd were privileged to be invited to the inaugural Tamebay eCommerce Cup on the 11th July. Made up of 16 teams from such footballing heavyweights as eBay and Amazon we were drawn in a group with Channel Advisor, eSeller Pro and Paypal. We arrived nice and early (over 4 hours in fact, thanks Karl) and spent the next two hours warming up and getting heat stroke. As the other teams started to filter in we finally kicked off around 7 on a warm London day. Things started well with a 4 – 0 win over eSeller Pro followed by a well fought draw with Paypal 0 – 0. We knew a good win in our last game would put us through and beat Channel Advisor 6 – 2 to top our group. Into the quarter-finals against SCI which we stared slowly going 1 goal down but equalised thanks to a wonderful solo goal from Justin Whitbred. Although both teams tried to push for a winner the game ended in a draw which meant the dreaded penalty shoot-out. The first three were dispatched by both teams but due combination of great goalkeeping and poor penalty taking the next 6 were missed by with SCI finally scoring the winner 8 -9. Congratulations to Genie and the Geek who went on to win the tornament. Justin Whitbred ( 6 Goals ) and our MVP. And Special thanks to Karl Baxter who both organised the team and filled in for Royal Mail ( who unsurprising didn’t show up ) despite being injured.